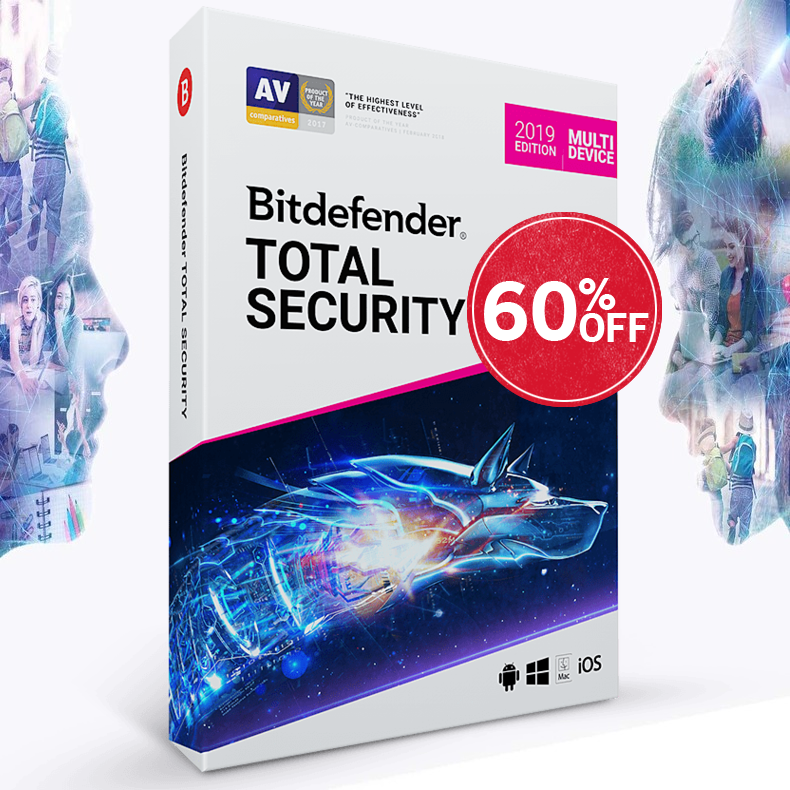 The New Bitdefender Security line (Total Security, Internet Security, and Family Pack) included enhanced Parental Advisor. According to Europol reports, kids how are over 7 years of age are the main target for the webcam extortion and blackmail. Therefore, kids with smartphones and PCs, it is necessary for parents to protect them from online hackers. 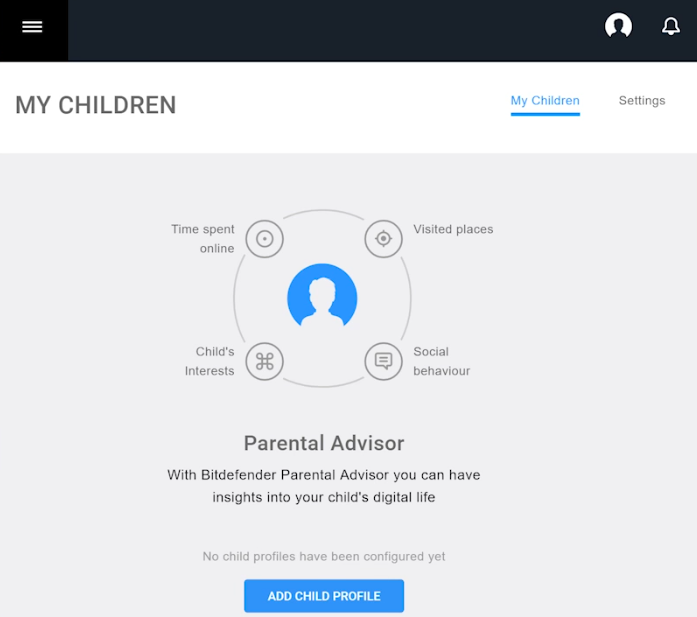 The new Bitdefender security line comes with the Parental Advisor module that empowers parents to check whether their kids are talking to strangers and also monitor their access to emotionally damaging websites. This is a great tool that helps parents to understand their kids better and it also boosts the communication in between them. 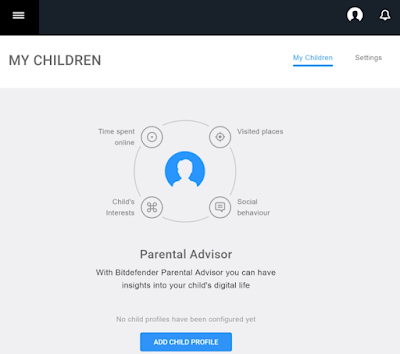 The concept of Parental advisor allows parents to engage with their kids on sensitive topics that they look online. It also helps kids to keep themselves away from unwanted content or websites that can put a considerable emotional impact. 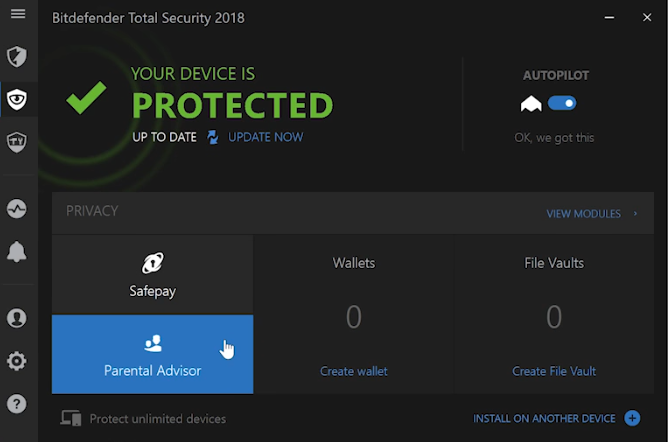 Parent Advisor comes with a feature that picks the best privacy feature as per the age of the child. Parents can also manage the setting such as setup curfew hours or add domains to be restricted. 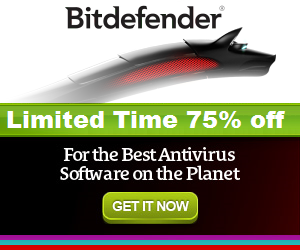 The NEW Bitdefender Security will help to protect your kids from hackers online.